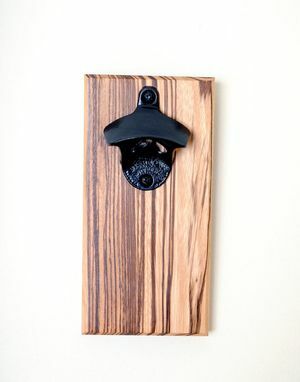 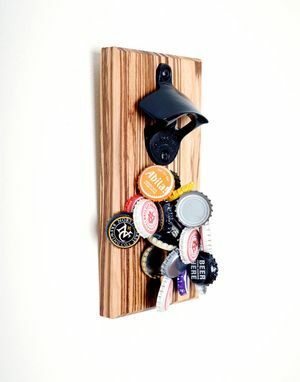 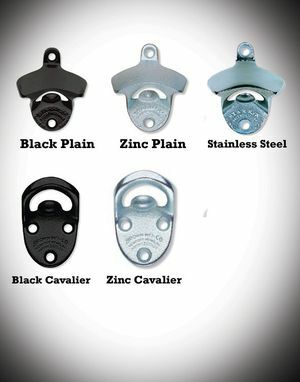 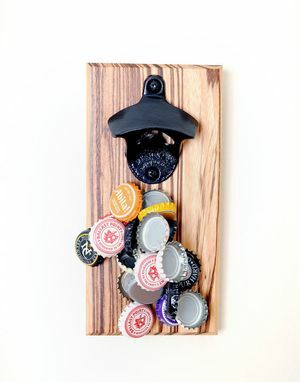 Enjoy the convenience of never having to chase down bottle caps again with our one of a kind magnetic bottle openers. 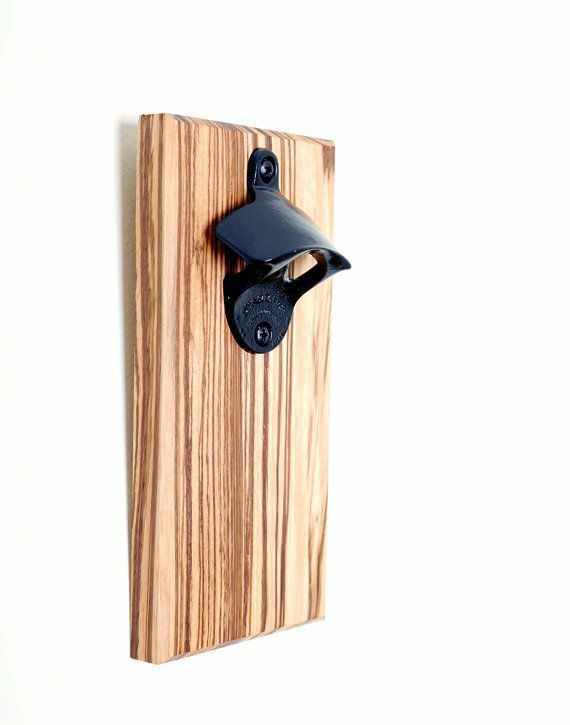 This particular opener is notable for its unique appearance: it's entirely handmade from a solid slab of extremely rare African Zebrawood. 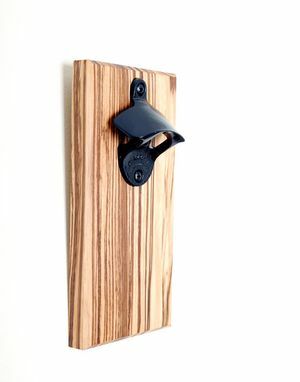 This wood is renowned for its alternating black and white grain pattern that yields a unique and unmatched aesthetic.